Kevin Shapiro has been an integral part of the Shapiro Pertnoy Companies for over 12 years. A licensed real estate Broker, to date Kevin has managed and/or leased in excess of 750,000 square feet of commercial property throughout Florida via Shapiro Pertnoy’s commercial real estate brokerage division, the Chancellor Property Group. Kevin’s daily duties are split between overseeing the combined companies’ commercial properties The Chancellor Corporate Center, The Shoppes at Chancellor, Commerce Place, and Latitudes in the Gardens; and managing the myriad services of the Chancellor Property Group – Tenant representation, Landlord representation and assisting buyers and sellers of commercial real estate. 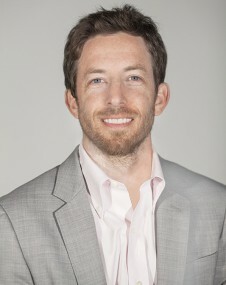 Kevin Shapiro earned a Bachelor of Arts degree in Communication from the University of Colorado at Boulder. His interests include being a father, traveling, and fishing.